Custom software development is required for you to grow as an organization and satisfy business needs. Many companies opt for bringing in custom software for their employees, clients, and sometimes even for their potential network. W3villa is a leading custom software development company to solve your business problems, solve specific enterprise problems and satisfy the exclusive needs of the business. We specialize in developing business software, scalable software applications, and automation software. Ours is a leading SaaS development company and delivers apps to users across the internet. There is no need for the user to install the software, develop or maintain the software. We are a Custom Software Application Development Company, and our team of hire software developers develops software from scratch. The software development stages involve the stage of software development, idea screening and concept testing, market analysis, and business analysis. We have a dedicated outsourced team to manage the entire cycle of software development. To improve the company’s business operation, we provide business consultation service for business growth and productivity. Our experience in software development is huge. We are capable of developing cloud software, CRM, ERP, real estate portal, business app products, and e-commerce apps. 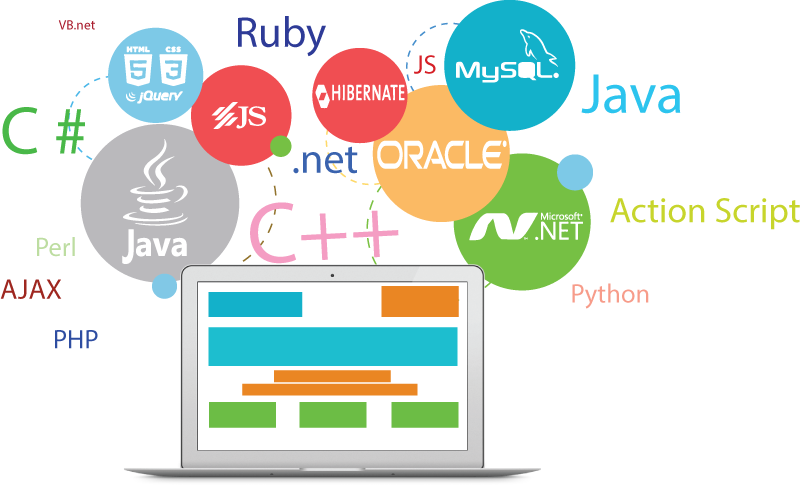 We offer continuous support service at different touch points of software offshore Development Services. W3villa offers unique software solutions that help to automate the workflow of the company or organization to make your life easy. We have years of experience in developing agile software across various industries like healthcare, manufacturing, energy, education, etc. We have great experience in the field to enrich the project with the knowledge and make a contribution to the success of your project. By choosing us for custom software development, you may focus on the core areas of your business. With W3villa, there is no compliance of security risk or data loss during the process of development. Now make your business process easy with Custom Software Application Development Services Company.